Its been a long old week but what better to help wind down than a bit of hammered dulcimer. Not a regular feature of much music perhaps but there should be a place for it in all our lives. 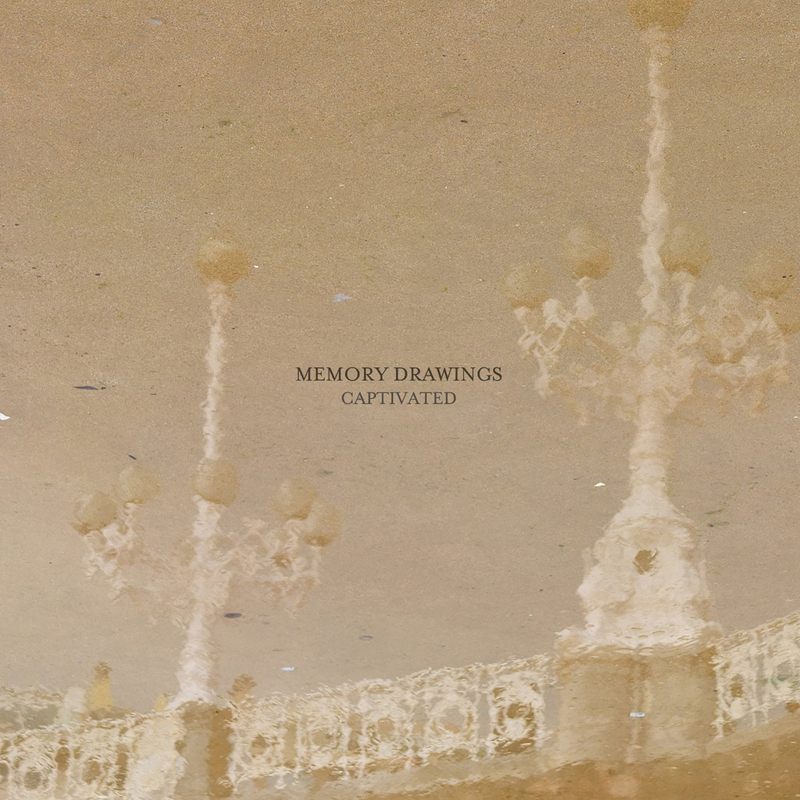 This absorbing and enticing EP from Memory Drawings is a thing of beauty. It has a couple of reworked tracks from the recent There is No Perfect Place album, but they sit around the aptly titled track, ‘Captivated’. Joel Hanson and chums are joined here by Yvonne Bruner on some spacey vocals redolent of the Cocteau Twins, and the dulcimer propels this infectious track along like a soundtrack to a summers day in the country. I am quite hooked I have to say, hugely comforting and soothing, sometimes bizarrely with a hint of the dreamy warmth of some early Sam Prekop solo material. Captivated, the EP is released on December 1st, digital only via their (or is hat ‘his’?) Bandcamp site – toddle off and buy a copy now. Memory Drawings are part of the most excellent roster of Hibernate Records, another fearsome and wonderful label holding out for what they love and believe in, whose artists we should all support. Lecture over. This entry was posted in Uncategorized and tagged HIbernate Records, Memory Drawings. Bookmark the permalink.